Luigi Magistrelli was born in S.Stefano Ticino, near Milan, Italy. He studied clarinet at the Conservatory of Milan with Prof. Primo Borali and attended some master classes with D. Kloecker, K.Leister and Giuseppe Garbarino. He has performed as soloist with orchestras in Europe and the far East. 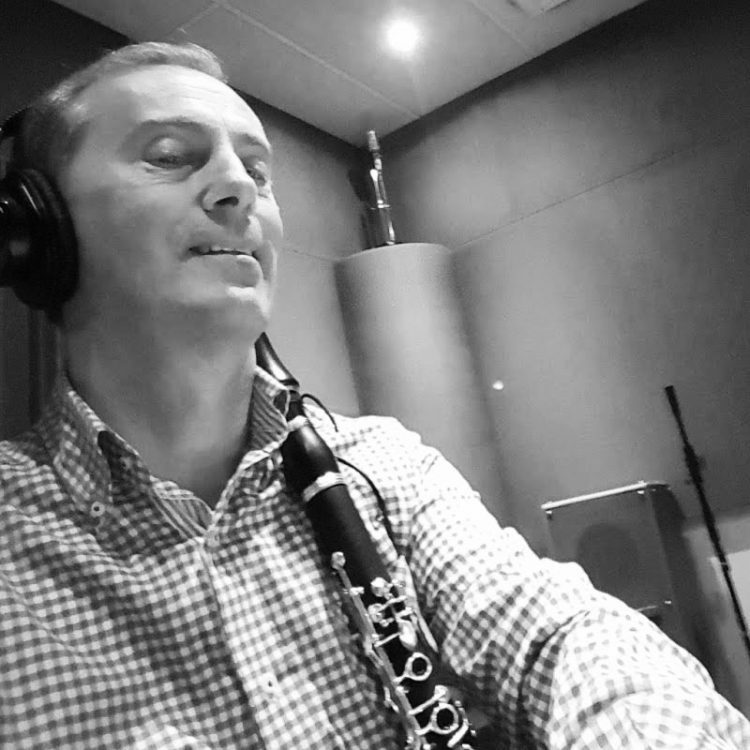 He has also performed with many chamber groups, and is currently a principal clarinet with the Milano Classica Chamber Orchestra and ArteViva Chamber Orchestra of Milan. He has recorded also two Mozart CDs for Camerata Tokyo with Prof. Karl Leister,well known solo clarinet player of Berlin Philhamonic for 34 years and two CDs with Dieter Kloecker . He has recorded for the Italian Radio and BBC in London. He edited unknown clarinet works for Eufonia, Accolade, Trio Musik, Poco Nota Verlag, Accademia Italiana del Clarinetto, Rosewood Publications and Musica Rara. He is the chairman for Italy of the International Clarinet Society and performed in many clarinet congresses around the world. He held master classes and gave lectures in Italy, Austria (Mozarteum Academy of Salzburg and University of Vienna), Germany, Belgium, China, Israel, South Korea, Czech Republic, Bulgaria, Mexico and USA. He owns a personal clarinet collection of 260 instruments of all kinds. Luigi is Professor of Clarinet at the Conservatory of Milano.